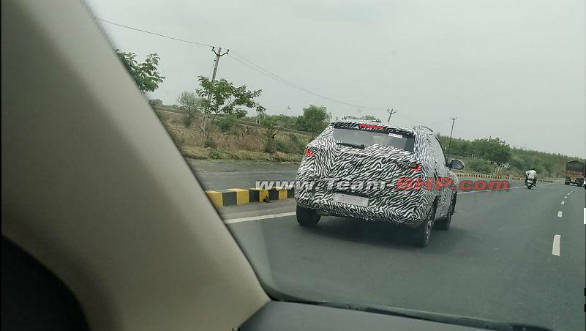 MG Motor teased its MG ZS SUV in a social media post late last year in preparation for the SUV's India launch. 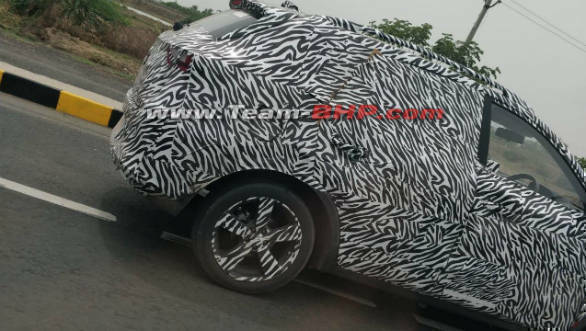 The ZS has now been seen in spy images undergoing testing. These pictures show the car under camouflage but it will probably look very similar to the UK-spec model. A few details may be changed to make it better suited to the Indian market. The ZS should be similar in size to the Renault Duster and come with European styling cues. The front fascia should be dominated by the MG family grille and carry a sculpted bumper design. As per the UK car, these flourishes should be carried on to the rest of the car, especially on the doors and the bonnet. The rear should getsa heavily kinked quarter-glass, and a raked windscreen that merges into and an upright bootlid. The ZS is powered by two petrol options in the UK. A 1.5-litre naturally aspirated motor that puts out 106PS/141Nm and a 1.0-litre turbocharged motor good for 111PS/160Nm. It is unclear if these will be carried over to India. A diesel motor will have to join the line-up as well. The ZS should come with most features expected of an SUV in this segment. This means auto lamps, auto climate control, a touchscreen infotainment system and cruise control to name a few. In terms of safety features, the UK version gets up to six airbags, anti-lock brakes,, traction control, brake assist, hill-start assist, rear-view camera. Given the increased focus on safety seen in the Indian market recently, we expect MG Motor to bring all of these features to Indian car. 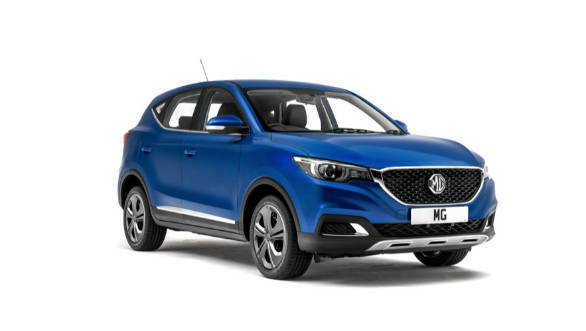 MG Motor will have its work cut out for itself with the ZS given the established competition it will have to face in this segment. The company can counter this by providing Indian buyers with a quality product at a price undercutting the competition.